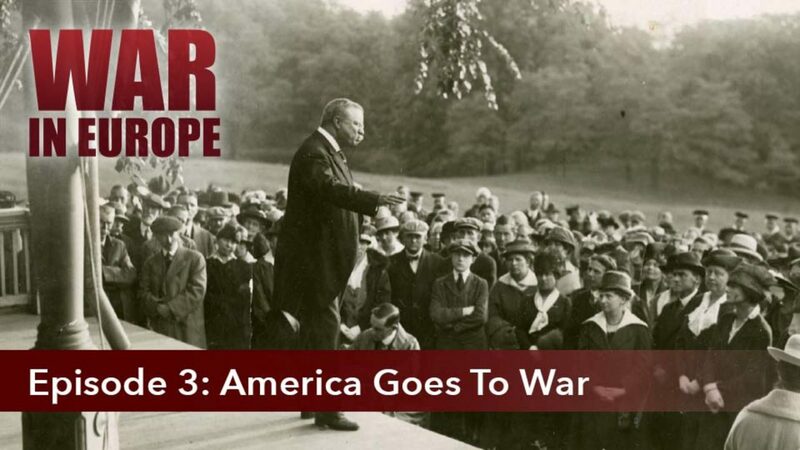 From President Roosevelt's speech on the conduct of the war, we investigate the problem of which one of our two principal enemies must be dealt with first. Churchill’s visit to Washington in December 1941, to confer with President Roosevelt is also pictured. With the decision to concentrate on defeating Germany first, thousands of American troops are sent to England battle the Nazis.